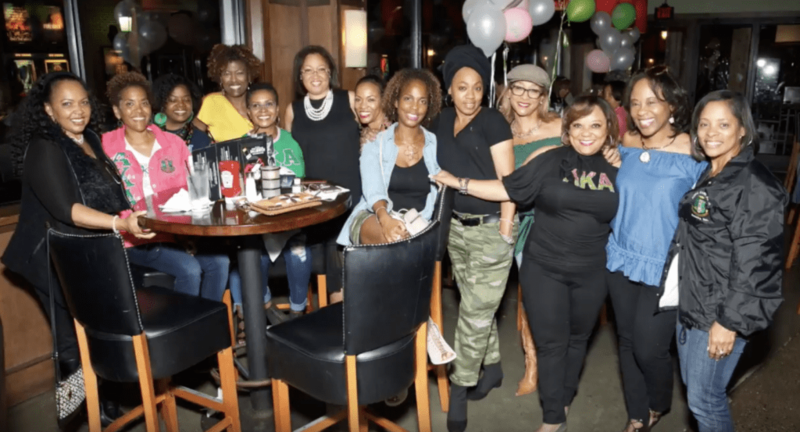 The Spring 1987 line of the Gamma Theta Chapter of Alpha Kappa Alpha Sorority, Inc. recently celebrated their 30th Reunion at Hampton University’s Homecoming and built a great service project into their celebration. 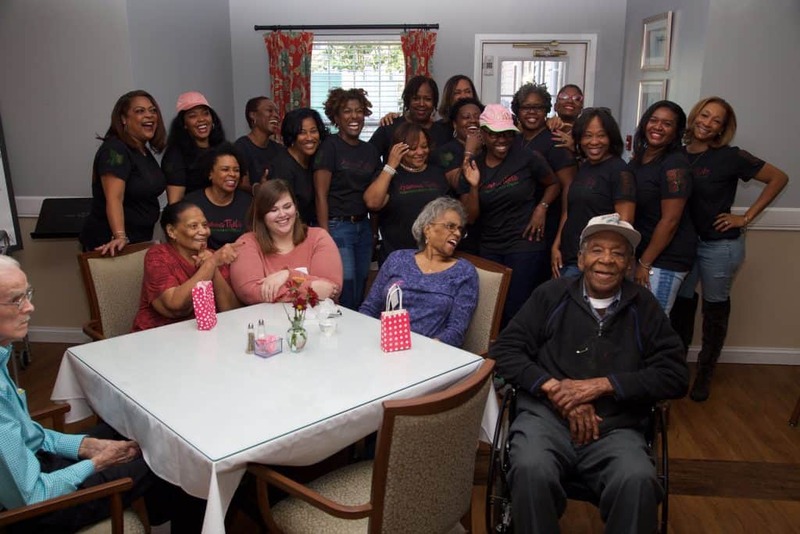 In true Alpha Kappa Alpha fashion, they had an amazing weekend celebrating their sisterhood but also added a service component to their weekend. 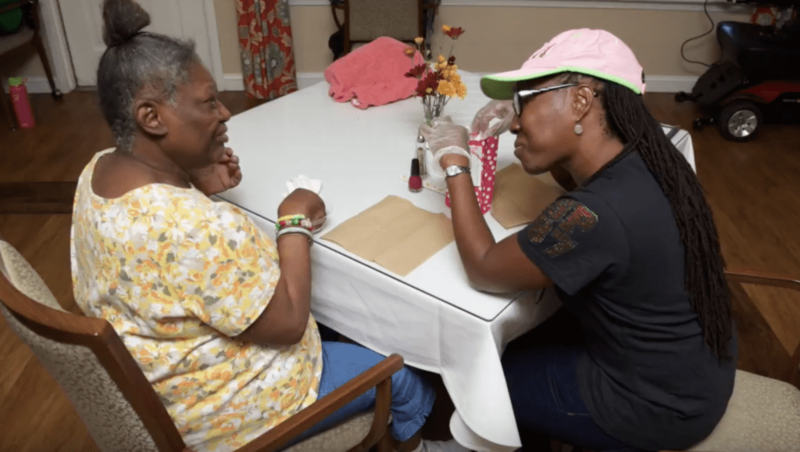 For their service project, the women visited the Commonwealth Senior Living Center in Hampton, VA and gave manicures and hand massages to the residents. 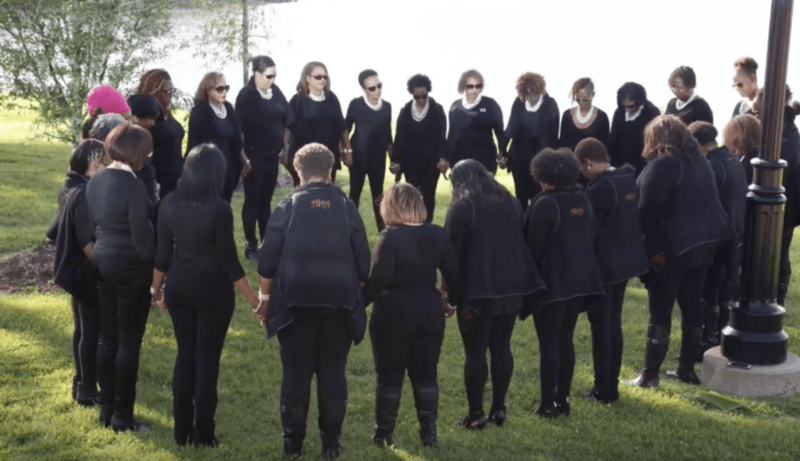 “It was so special to spend time with them,” one of the line sisters told Watch The Yard. We at Watch The Yard love to see this type of celebration and service being done. 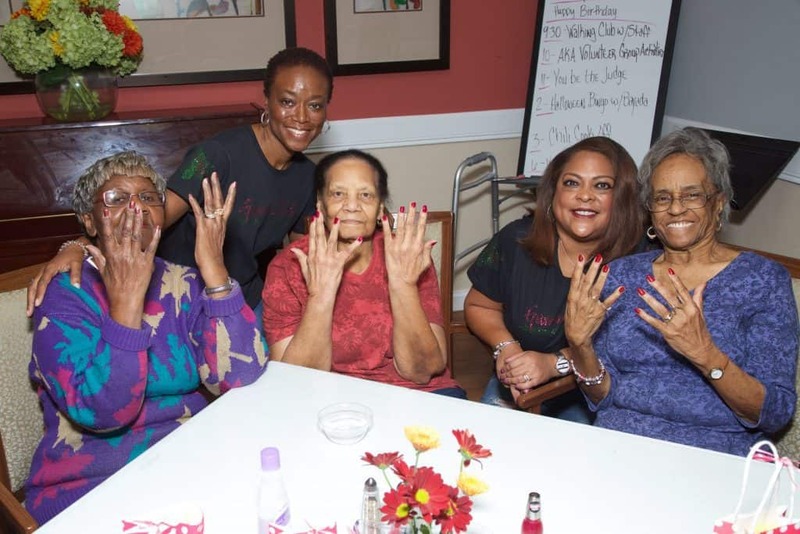 A lot of times, people do not understand how much of an impact showing up as a group and having fun with senior citizens can be. Great work ladies! 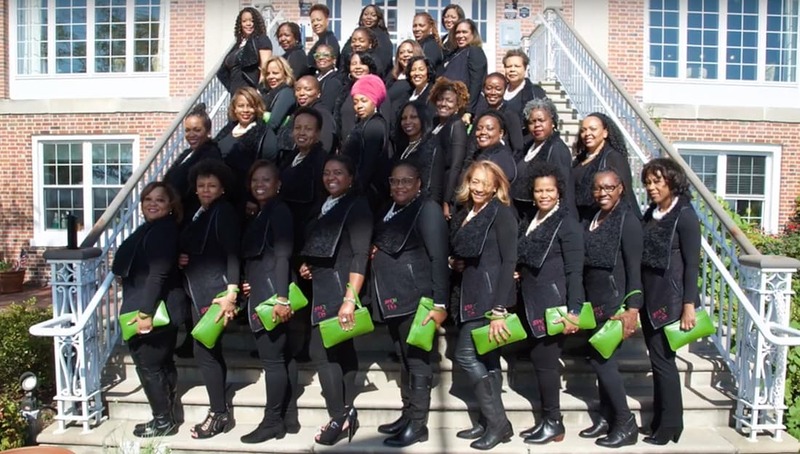 Sidenote: It is a fact that Black Don’t Crack over at the Gamma Theta Chapter of Alpha Kappa Alpha Sorority, Inc. These ladies look amazing! Check out this video compilation of photos from their reunion!